I have been having so much fun with the new Beautiful You Stamp Set. I have done everything from watercolor to paper piecing with the images, oh and using the new Watercolor Pencils too. 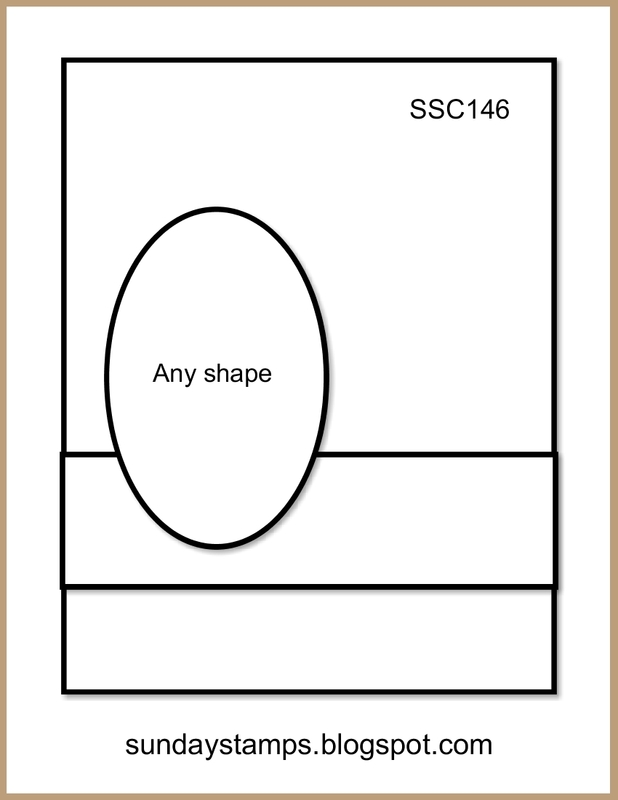 Today I am sharing the Paper Piece Card that I made for the Sunday Stamps SSC146 - Getting Sketchy Challenge. 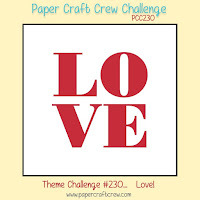 I used colors from a color challenge over on the Paper Players Challenge blog. The colors were Blushing Bride, Smoky Slate and Copper Foil. 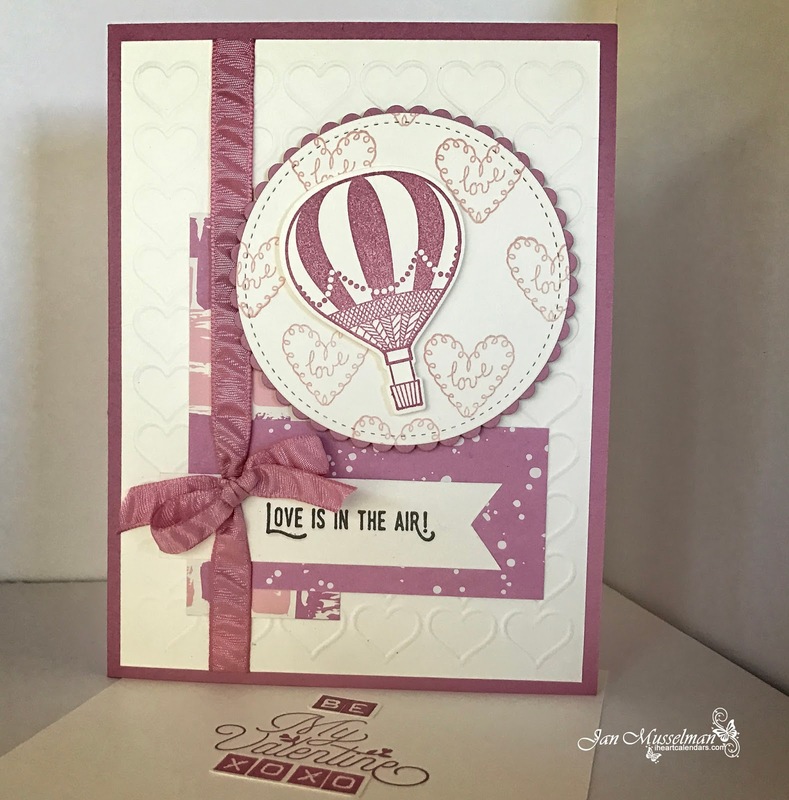 I also used the falling petals paper found in the Falling in Love Designer Series Paper. It was just perfect for the dress and hat. I did not have the Copper Foil Paper so I used Copper embossing under my Detailed Floral Thinlits cutout. I also tied some Copper Metallic Thread around my Card Front. I used the Stitched Shapes Framelits Dies to cut my smaller oval around my image and then matted it on to a slightly larger Oval that I cut using the Layering Ovals Framelits Dies. Below you will find a list of items I used to create this card. You can purchase them thru me by clicking on the Shop Online link to the right. Stitched Shapes Framelits - 145372, Layering Ovals Framelits - 141706 and Detailed Floral Thinlits - 141482. 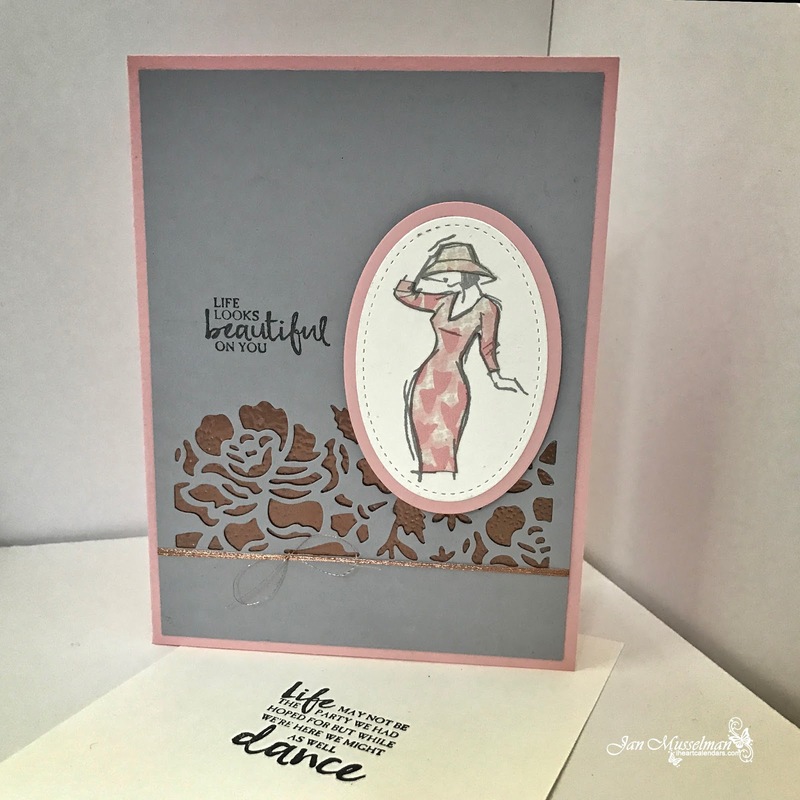 Today I am sharing another one of my favorite Stamp Sets from the new Occasions 2017 Catalog. The Lift Me Up Stamp set & Up & Away Thinlits Dies. By the way, if you purchase them together in a bundle you will save 10%. The sketch I am using today is on the Mojo Monday Sketch Blog. I love working with sketch's. The sketch this week is #483. 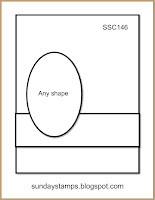 Do you save your sketch's? I do. I save them on my Mac and in a folder at my desk. 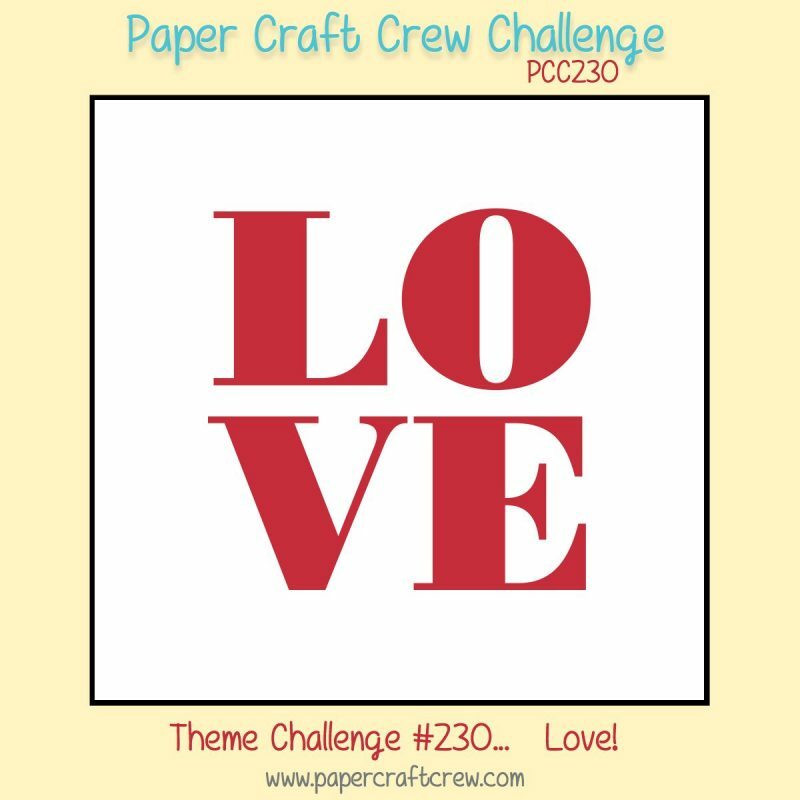 SUO Challenge #167 – It’s Time for Valentines!